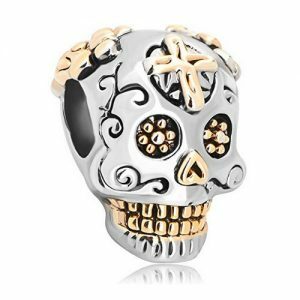 From the PANDORA Spring 2014 Collection, is this sterling silver Charm. 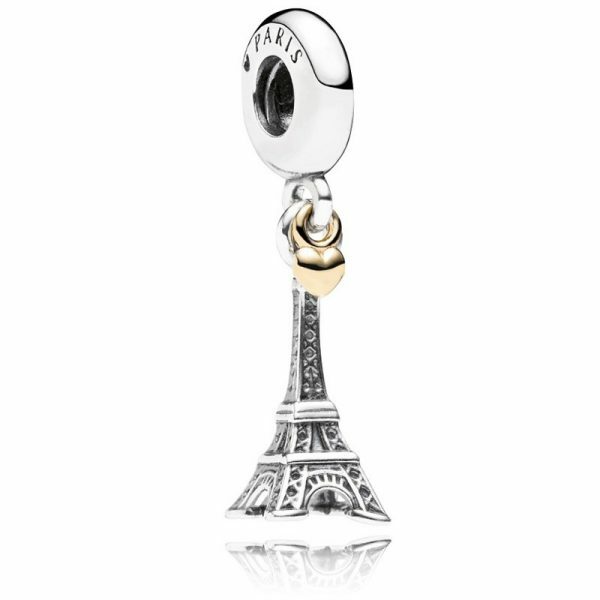 Designed to resemble the iconic Eiffel Tower, the perfect reminder of your traveling memories. 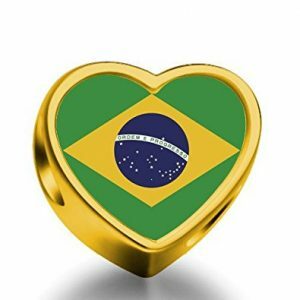 This official Pandora charm is part of their spring 2014 collection, its made from sterling silver with a 14 carat gold heart on the top. 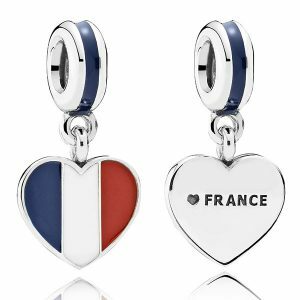 Very similar to the other official Pandora Eiffel Tower Charm in this collection but with that 14 carat gold touch of extra luxury. 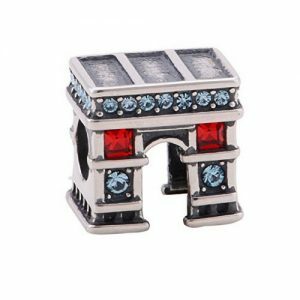 The detailing of the tower is quite fine and the charm has the word PARIS engraved on the part that links to your bracelet to denote its part of the Pandora Paris collection.